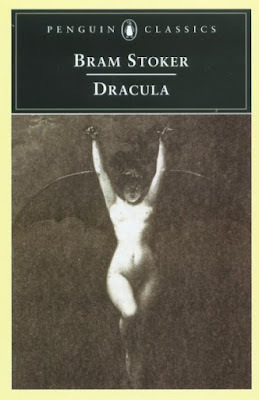 Some of you may know that I have a bit of a soft spot in my heart for Bram Stoker's Dracula. My sister's and I all own copies, and playing Renfield in my high school play continues to rank highly as one of my most enjoyable and rewarding theatrical experiences. When my sister got married I gave her a copy of Winnie the Pooh by A.A. Milne and inscribed it with a quote from Dracula (an appropriate quote for such an occasion, I might add). Next October? As in 2009? Aw crap I'll never make it. I can't believe I missed this one too.